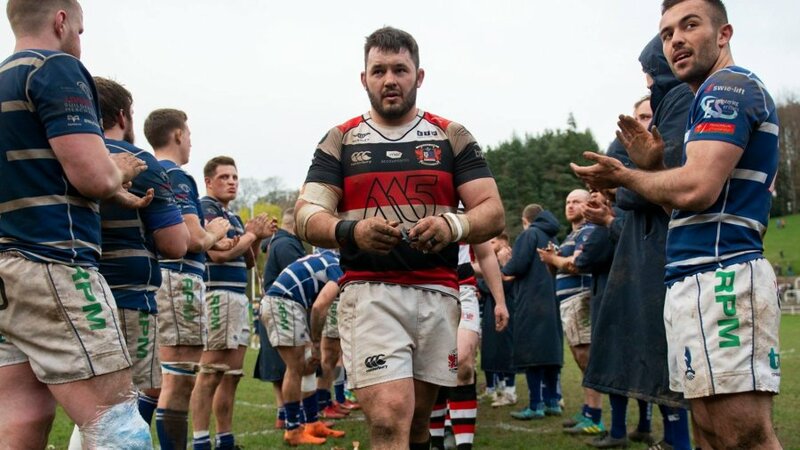 PONTYPOOL, South Wales, 5th September 2016 – Pontypool RFC is pleased to announce that it has entered into a clubhouse and catering partnership with Torfaen Leisure Trust for the 2016/17 season. 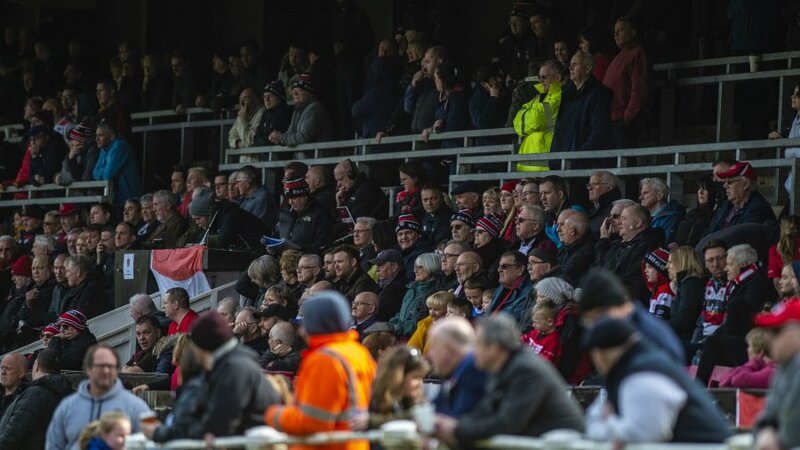 Under the partnership, Pontypool RFC will utilise Pontypool Active Living Centre as its designated clubhouse facility for hosting players, coaches, management and supporters of both Pooler and its respective opponent for every WRU National Championship fixture held at Pontypool Park. 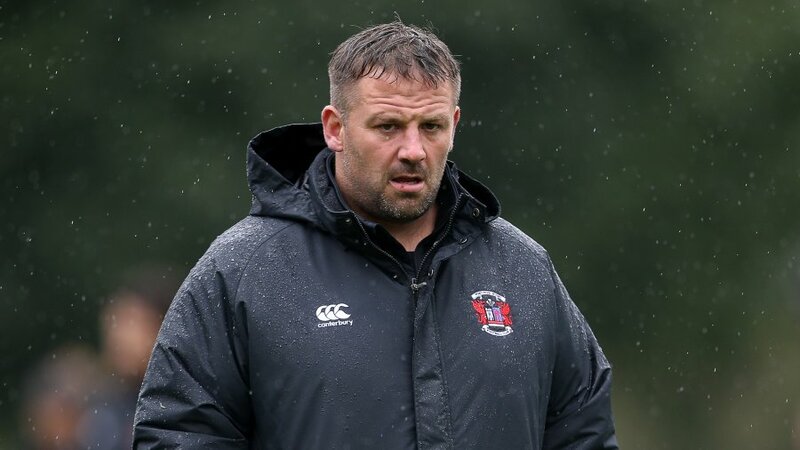 “We are delighted to have entered into this exciting new partnership with Torfaen Leisure Trust and are looking forward to welcoming our fellow competitors to a fresh new environment when league action continues at Pontypool Park in a couple of weeks,” said Pontypool RFC chief executive officer, Ben Jeffreys. 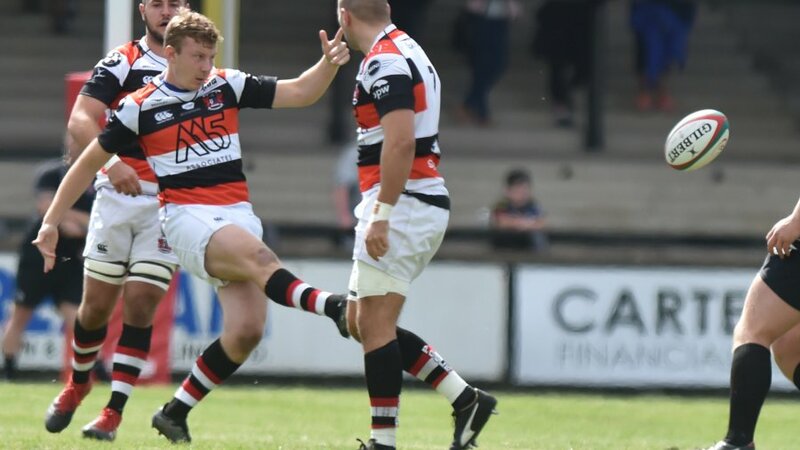 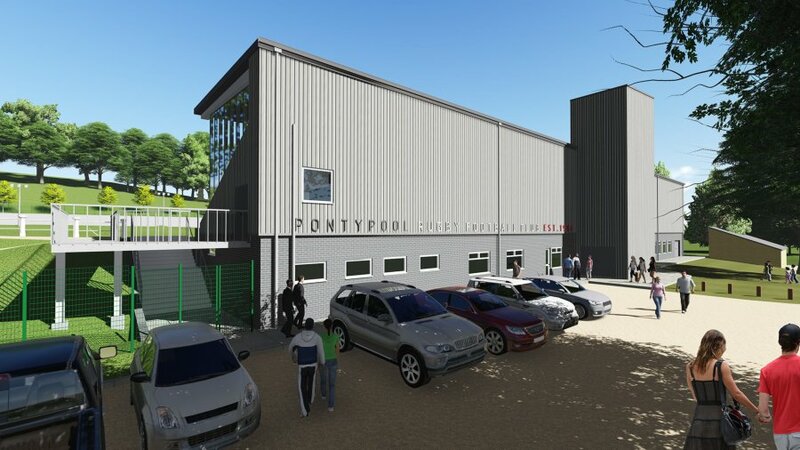 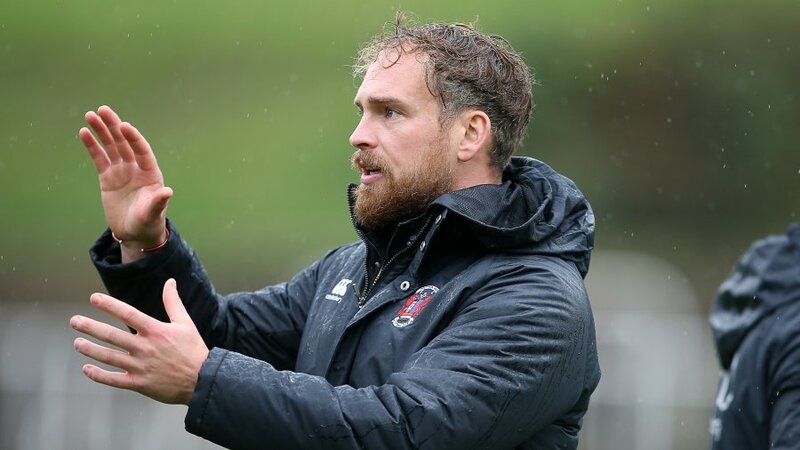 “Pontypool Active Living Centre provides the perfect venue for us to provide a large and welcoming environment to host our many supporters, players, staff members and volunteers after matches and with so many of the team at the centre being Pooler supporters themselves, the club is going to feel right at home straight away. 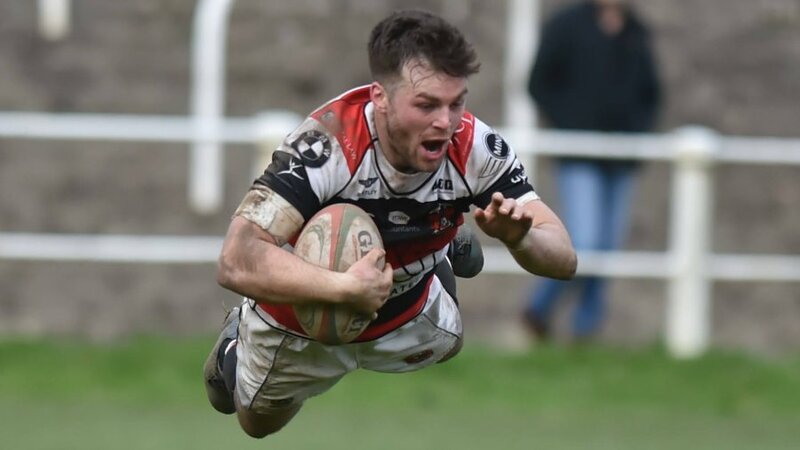 Sally Church, chief executive officer of Torfaen Leisure Trust, said: “We are very pleased to be hosting Pontypool RFC at the Pontypool Active Living Centre.